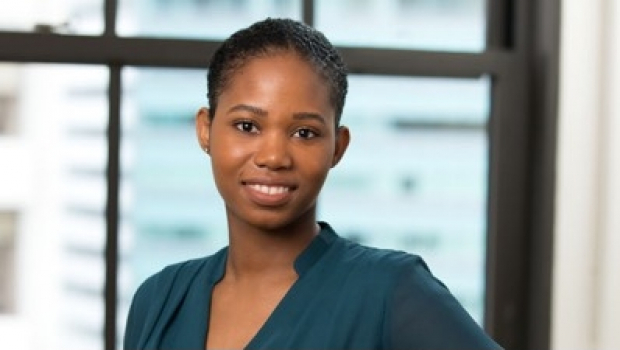 Tresann Walford is a paralegal who works closely with the firm’s Litigation group. Handling a full range of support services for commercial litigation matters, Tresann is experienced in legal research, document preparation, exhibit management, filing motions in court and deposition preparation. In her role, Tresann manages all case-related documents while executing upon all of the administrative needs for the attorneys. Prior to joining Goulston & Storrs, Tresann was a paralegal with a top litigation boutique in New York City, where she oversaw the case management on all open cases within the firm. *Tresann Walford is not an attorney.